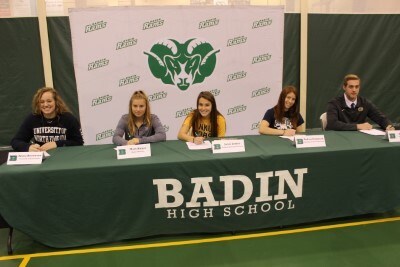 The beat goes on at Badin High School, where five student-athletes have signed to play college sports next season, including four to the Division I ranks. Emma Broermann, women’s basketball, the University of North Florida in Jacksonville, Fla. Emma is the daughter of Nick and Deanna Broermann of Okeana and a graduate of St. Joseph School. She plans to major in Physical Therapy. Macy Harper, women’s soccer, Xavier University in Cincinnati. 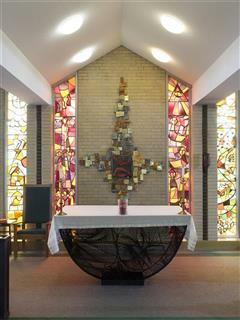 Macy is the daughter of Dude and Carrie Harper of Fairfield Township and a graduate of St. Joseph School. She is as yet undecided on a college major. Jamie Lehker, women’s soccer, Northern Kentucky University in Highland Heights, Ky. Jamie is the daughter of Todd and Julie Lehker of Fairfield and a graduate of Sacred Heart School. She plans to major in Biology in preparation for Occupational Therapy. Andrea Schlabach, wrestling, the University of the Cumberlands in Williamsburg, Ky. Andrea is the daughter of Gregory and Robyn Schlabach of Hamilton and a graduate of Queen of Peace School. She plans to major in Biology. Blake Smith, baseball, Kent State University in Kent, Ohio. 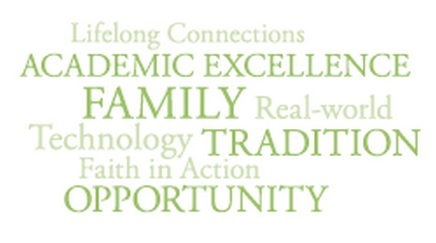 Blake is the son of Scott and Elizabeth Smith of Cincinnati and a graduate of Wilson Middle School. He plans to major in Pre-Med. 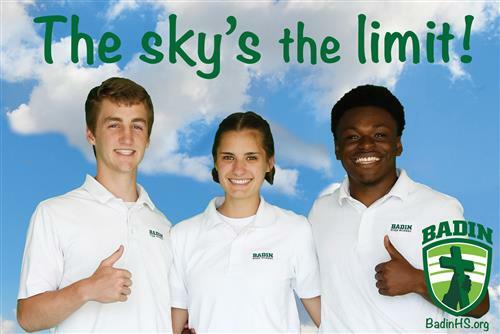 These students have played substantial roles in the ongoing success of Badin athletics. Broermann enters her senior prep basketball season with 891 points and is on pace to be just the fourth female player to eclipse the 1,000-point mark while playing her entire career for the Rams. She has been named first-team Greater Catholic League Central Division in each of her first three seasons at Badin, and helped key the Rams into the Division III regionals as a sophomore. 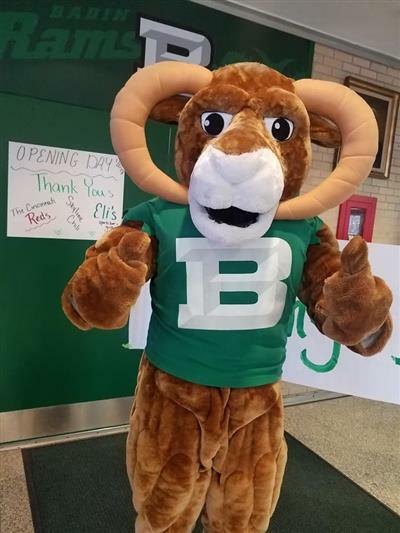 Harper and Lehker both played varsity soccer for all four years at Badin, and helped the Rams compile a record of 46-22-8, with three district titles and a league championship this season for the first time in a dozen years. Harper was a four-year all-league selection who committed to Xavier before her sophomore year of play. Lehker is another all-league performer whose club team placed third in the country in a 2018 national championship tournament. Schlabach was the first female to win a GCL league wrestling title when she accomplished the feat as a junior while also qualifying for the district tournament. Smith, a 6-foot-3 left-hander, is coming back from shoulder surgery, but is rated the #3 southpaw in the state of Ohio, according to Prep Baseball Report. 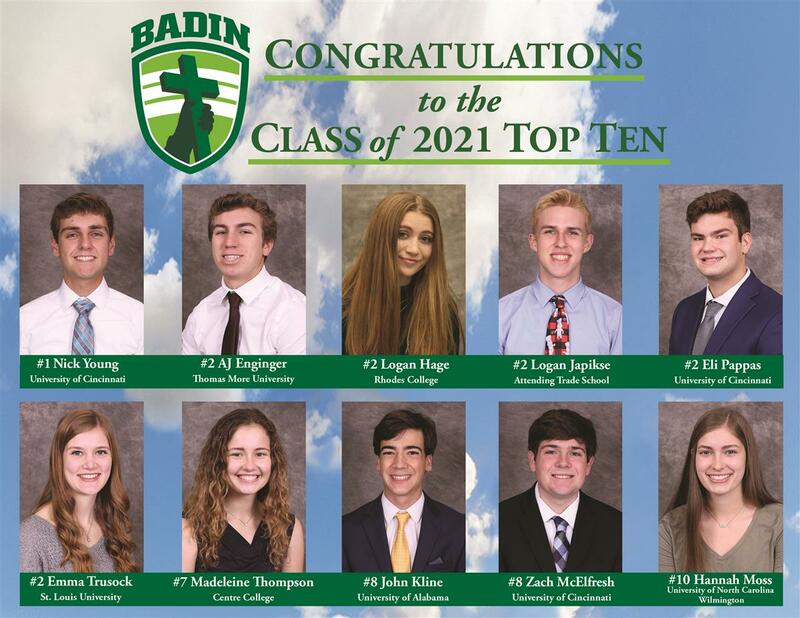 The five students all put the word “student” in student-athlete as well – Harper, Lehker, Schlabach and Smith were inducted into Badin’s chapter of the National Honor Society as juniors, and Broermann is a candidate this year.